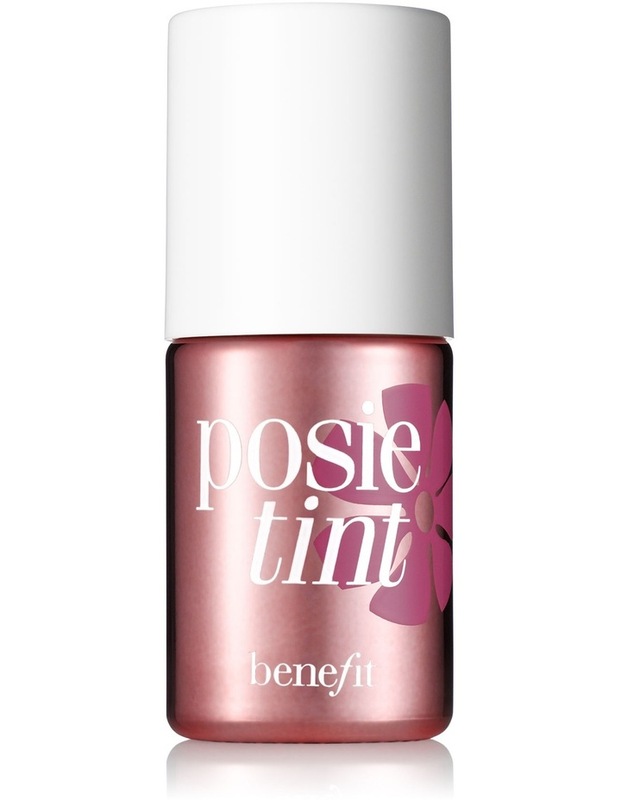 This poppy-pink tinted stain brightens cheeks & lips with a cheery flush and natural finish. Kiss-proof & nuzzle-proof, the liquid-gel formula blends to just-picked perfection on all complexions and lasts for hours. For the most even flush, dab posietint on our foundation brush and blend on one cheek at a time. Brush three strokes on apples of cheeks and blend quickly with fingertips. Dot on lips and blend. For a deeper ""pop"" of color, repeat. 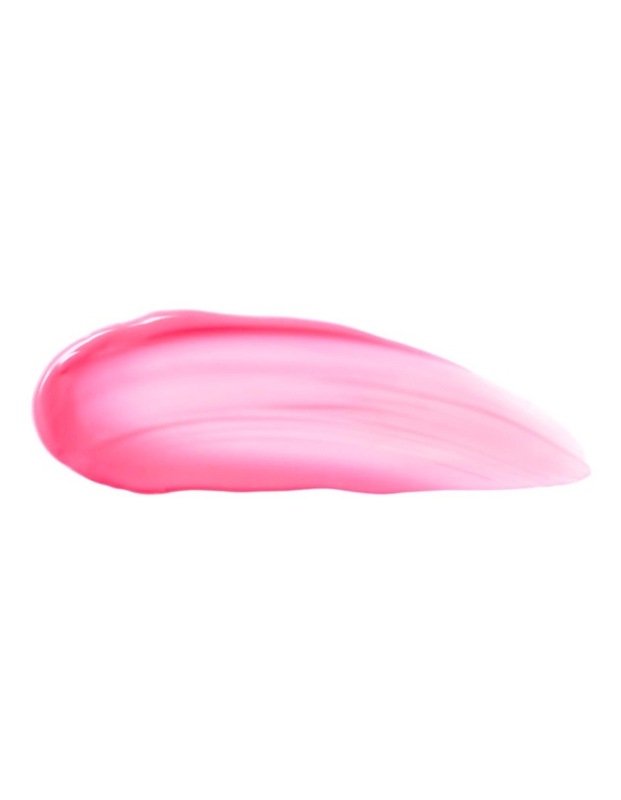 Give your cheeks a warm, vibrant flush by sweeping CORALista on top of posietint.